Culture, scenery, lifestyle, food and atmosphere are some of the best things that Samoa offers visitors. 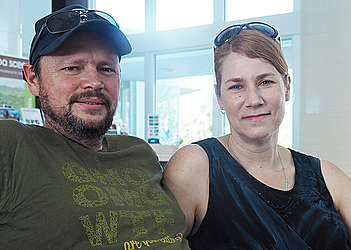 So says Kiwi Couple, Pat and Julie Buckley, who are first timers to the island. Married for 24 years, the couple decided to head to Samoa to escape the cold back in their homeland. Dear Tourist met the couple at the Taumeasina Island Resort. They said they came to Samoa to relax but they were surprised with what Samoa has to offer. According to the couple, they are familiar with the friendliness of the locals because they have a large Samoan community in Wellington. 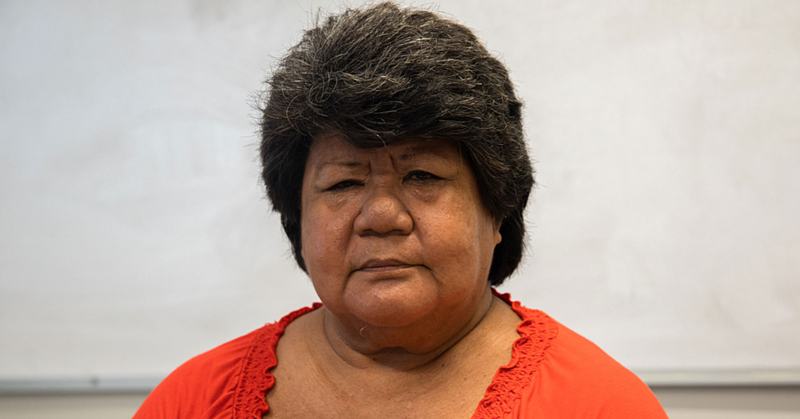 “We both work with a lot of Samoan people in New Zealand and we learnt a little bit about the culture, but it is quite different when you get here. It is so relaxed everyone is so friendly and welcoming, which is beautiful,” Julie shared. They said their experience in Samoa is an eye opener for them and they would have a better understanding of the Samoan culture and the Samoan people back at home. “We have seen how people live. I’ve heard about how people live, but I haven’t really seen it until then, which is quite a different experience,” Pat explained of their trip from the airport to the resort. Julie, who worked as chef, said food in Samoa is delicious but its health aspects can be improved. “It is wonderful, the food is great. I coach people how to eat healthy, which is quite interesting to see in another country,” she said. They plan to return with their three kids to do a bit more of sightseeing and visit the other parts of the island they haven’t seen.